Has your home sustained ROOF, SIDING or GUTTER damage as a result of HAIL or WIND? Has your neighborhood been hit by a hail storm and you are unsure if your roof was damaged? Hail and wind storms can cause damage to your roof, and you may not be able to tell from the ground or even by looking at the roof yourself. Each year St. Louis typically sees 2-3 hail and wind storms that can cause serious short- or long-term damage to your roof. Even if you don’t have any leaks or can’t see any damage, there could still be enough damage to cause future leaks or file an insurance claim. Do you have questions about filing an insurance claim? Insurance companies will cover the cost to replace your roof if the damage meets their requirements as an insurable loss. A roof damaged by hail and high winds left in disrepair can lead to costly out-of-pocket expenses down the road. 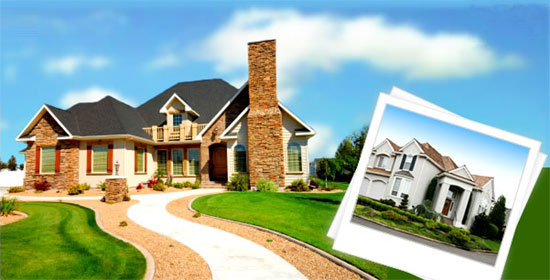 Weathers Exteriors offers a FREE INSPECTION and will provide you with an honest and objective assessment. If damage is discovered, a Roofing Consultant with Weathers Exteriors will walk you through the process from start to finish. We use only high-quality products from trusted industry leaders.